Lalea At Hawaii Kai 3 Bldg. Just outside of Honolulu to the east lies beautiful Hawaii Kai. 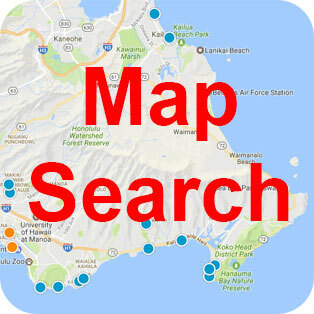 This area is great for those who want to escape the hustle and bustle of Honolulu, but want to remain close enough to still commute downtown or catch an event in town. Hawaii Kai is located around Koko Marina, which is a private marina that leads out to the ocean area known as Maunalua Bay. Once you settle in Hawaii Kai, you may never leave. The Hawaii Kai area has everything you would ever need including Hawaii Kai Towne Center and Koko Marina Center, both have many restaurants and plenty of shopping. Also, for those golfers nearby is the Hawaii Kai Golf Course. 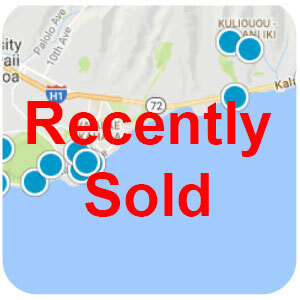 And, if you prefer marina front living then Hawaii Kai is the place to be.